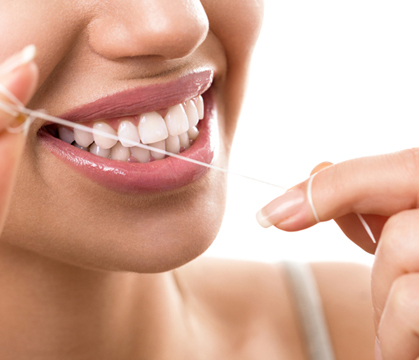 At the Prestwood Dental Health Centre, we believe that caring for your teeth and gums is one of the most important factors in promoting good health. Our goal is to help you maintain and improve your oral health. A thorough examination of your teeth, gums, bone, jaw joints and soft tissue. The practice is well equipped with the latest technology to develop an effective, personalised treatment plan for each patient. This treatment plan is based on personal needs and may include cosmetic dentistry work, restorative dentistry work, regular examinations and visits to our dental hygienist. We place a huge importance on hygiene appointments. Healthy gums provide the foundation for healthy teeth and increase the chance of successful dental treatment.